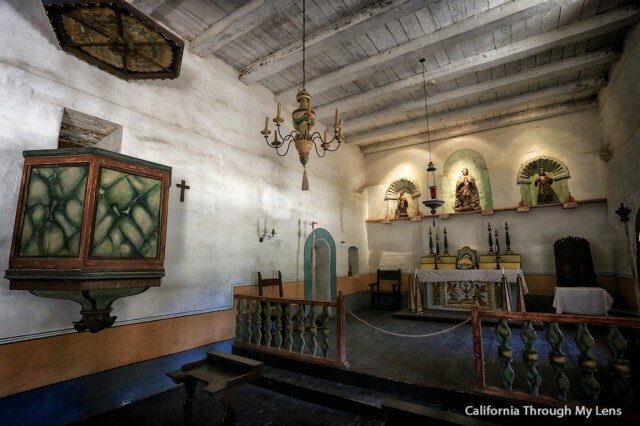 California missions are one of the more interesting aspects of the state’s history. 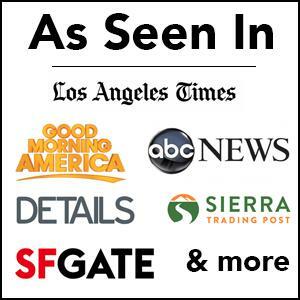 Regardless of your personal opinion on them, they are a fantastic way to go back in time and see what life was like as California was developing. 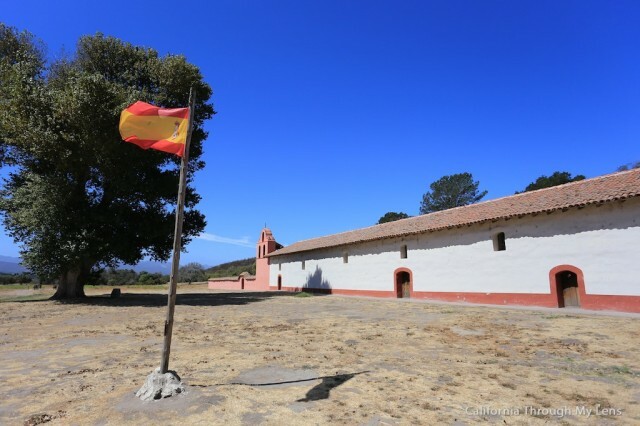 While I was cruising down PCH, I pulled off to check out the La Purisima Mission State Historic Park in the city of Lompoc, which I quickly found out is one of the best restored California mission. This is a great stop and is one of my favorite of the missions, up there with San Juan Capistrano. 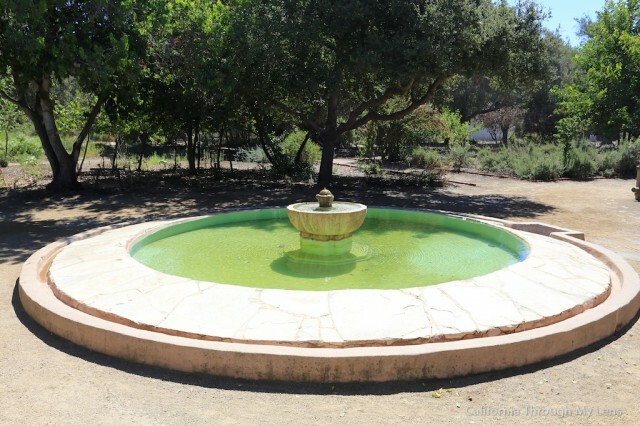 Misión La Purísima Concepción De María Santísima (Mission of the Immaculate Conception of Most Holy Mary) was founded by Father Presidente Fermin de Lasuén on December 8, 1787, and was the 11th of 21 Franciscan Missions in California. 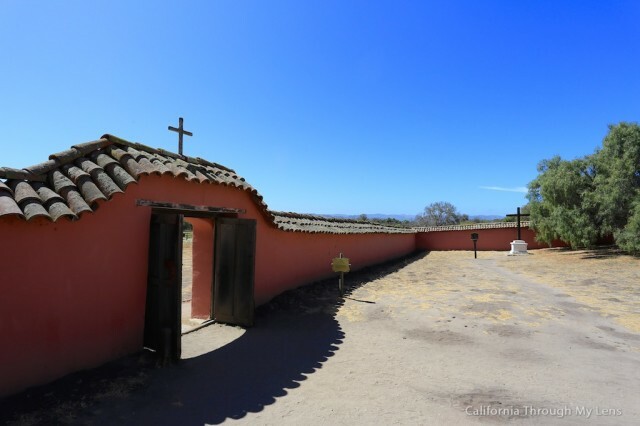 During the Mission’s early years, several thousand Chumash Indians were baptized into the Catholic Church; over 100 large and small adobe buildings were built; a water system was developed; crops and livestock were raised, and La Purisima grew and prospered. Buildings and other features of the Mission eventually collapsed from weather and long neglect. 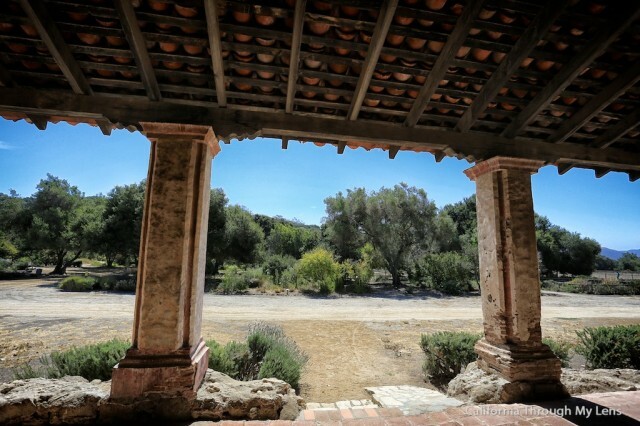 In 1933 when the property was given to public ownership by Union Oil Company, the Mission was a complete ruin. 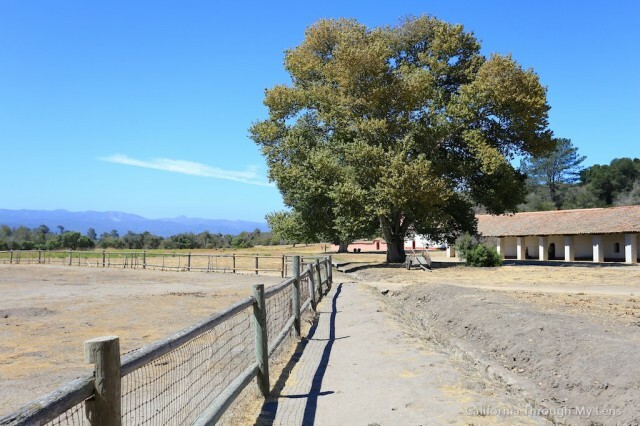 Preservation and reconstruction of the Mission complex began in 1934 through efforts of the County of Santa Barbara, the State of California, the National Park Service, and the Civilian Conservation Corps. Under direction and labor from the latter two organizations, buildings and grounds were restored and furnished to appear as they had in 1820. 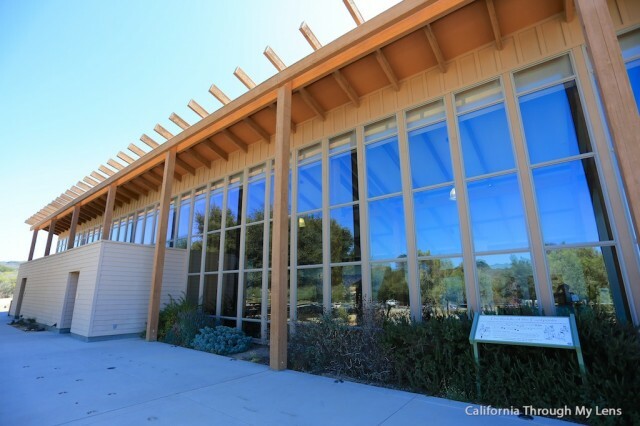 After parking, the first place you will see is the visitors center. 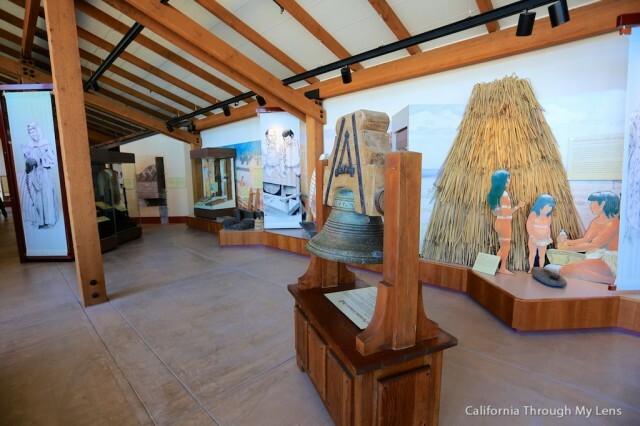 This is one of the best visitor centers I have ever been in as it had a great combination of history as well as artifacts and interactive exhibits. I enjoyed seeing a map of the Indian tribes and where they lived along the coast as well as the old bell that was from the 1800’s. 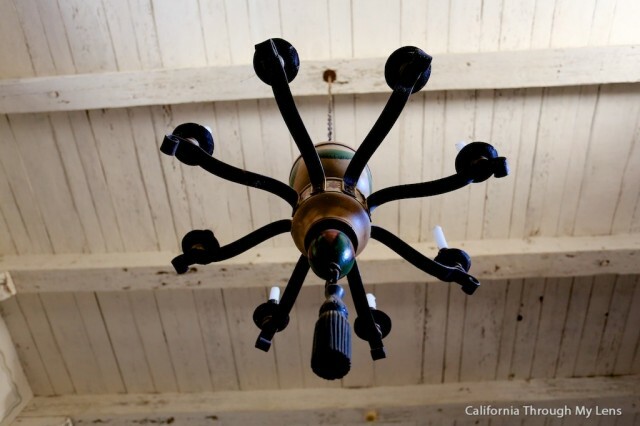 There was also a lot of fascinating history on the people who came and worked to restore the mission. 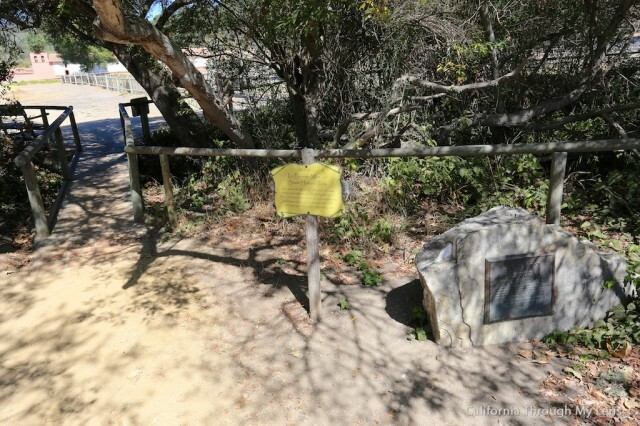 After reading about the history of the area, you can proceed across the small footbridge to see the mission itself. After crossing you will immediately see how big this place really is. I spent about an hour here and still felt like I didn’t see even close to everything it had to offer. 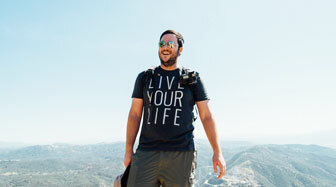 Here are some of my favorite spots though. 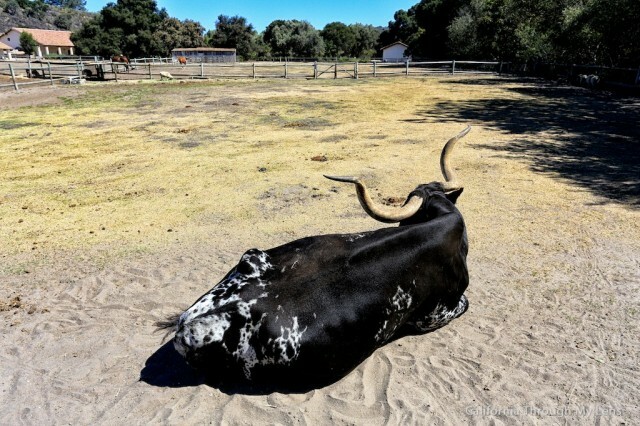 Since the mission was designed to be self-sufficient, there is a large area in front for animals, and they still have a lot of sheep and goats here, as well as a massive steer with the most prominent horns I have ever seen. 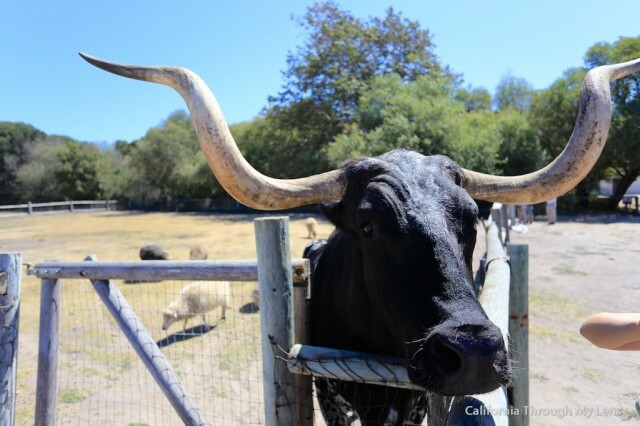 He was fed carrots when we were there, so he posed for a picture. 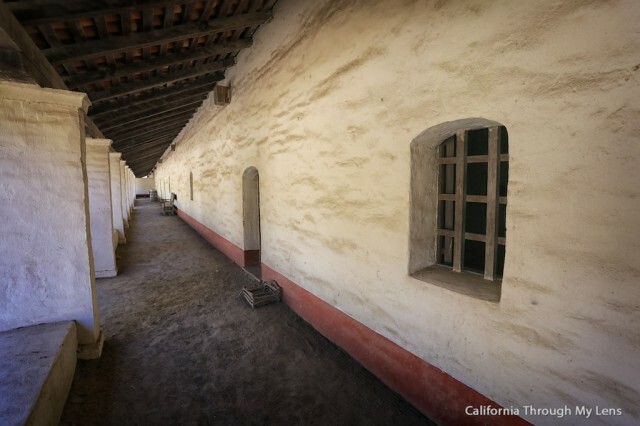 On the outskirts of the mission, there are many different structures that tell of the way life was lived at the mission. First, there are the kilns that they used to cook the animal fat and make different amenities such as soap. 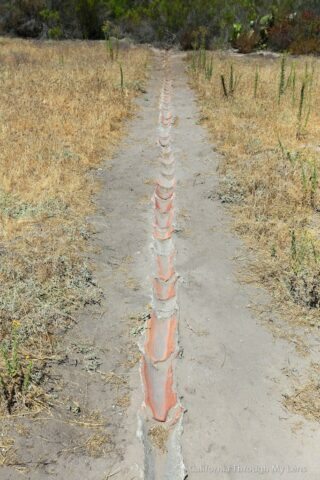 Next, there was an old water runoff area which showed how the water came into the mission when it rained. 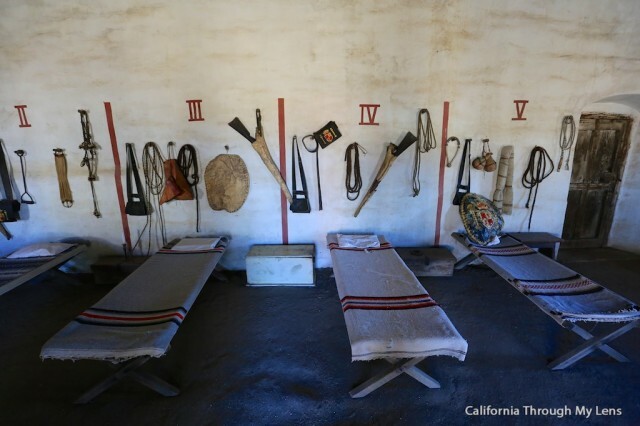 Lastly, there was a barracks which showed the way the six soldiers lived that guarded the mission. I was impressed by how well maintained the interiors are. Many areas are off limits to foot traffic, but that keeps them preserved like you can see in the pictures in this post and I am all for that. The main chapel in the mission was also open to the public when we were there. It was probably 150 feet long and had an ornate altar. There was also an elevated pulpit where the priest could preach his sermons and a lot of unique art from the period. In the second part of the mission, there was another chapel that was about the half the size of the first. I am not sure why there were two, but it was in an identical style to the first and was rustic and beautiful. Outside of the second chapel, there were a lot of rudimentary tools used for pressing olive oil and maintaining daily life. The walkway also had a beautiful brick style that is synonymous with mission architecture. The last stop we did was to tour the gardens outside of the chapel. There were a ton of plants here with everything from pomegranate to berries used for dyeing colors. It was a very peaceful area to walk around in, and I liked that it was the last stop on our time in the mission. 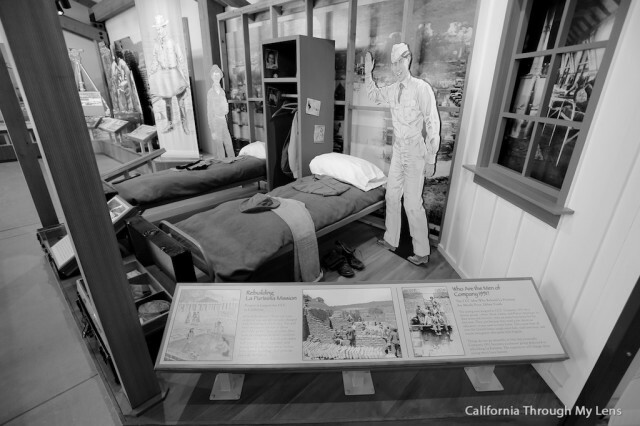 All in all, this was one of the better missions I have seen in California as it was renovated well. I am not a history buff myself, but this is an excellent stop on PCH, especially with a family as there are a lot of places to explore. 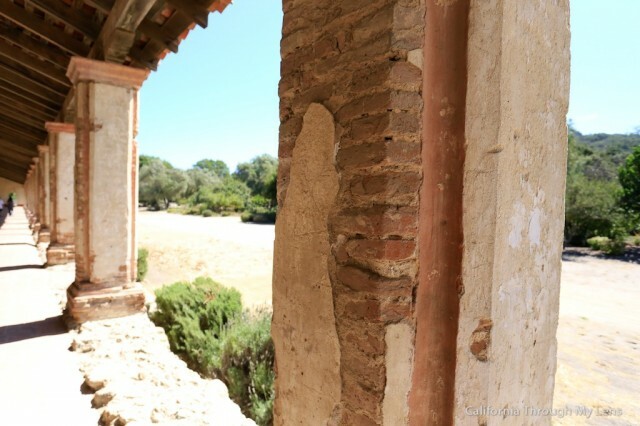 I would love to hear your comments below on what your favorite of the California missions are. 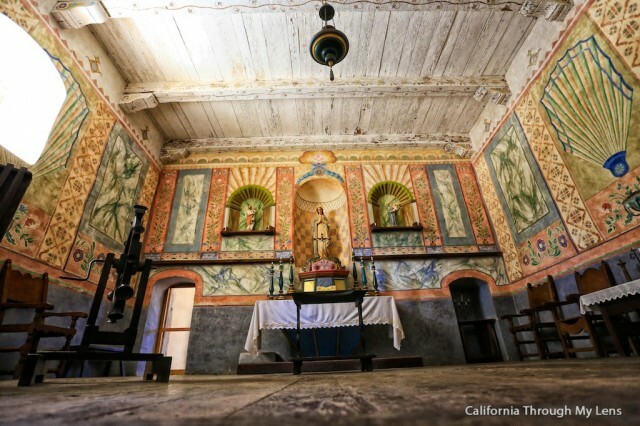 Read about visiting all of the California missions here.